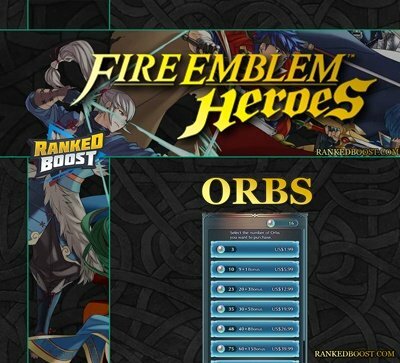 Fire Emblem Heroes Orbs is an item used for building your team and restoring your stamina. We will explain everything you need to know about the Orbs in Fire Emblem Heroes and what they do for you. 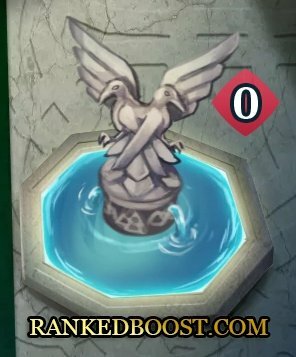 What Are Fire Emblem Heroes Orbs? 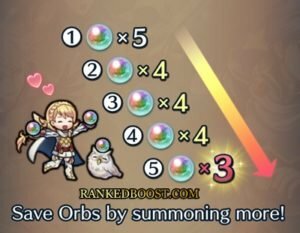 Fire Emblem Heroes Orbs are used for two things, one is Summoning Heroes and the other is to restore your stamina. These are both core game mechanics that you will be getting familiar with. 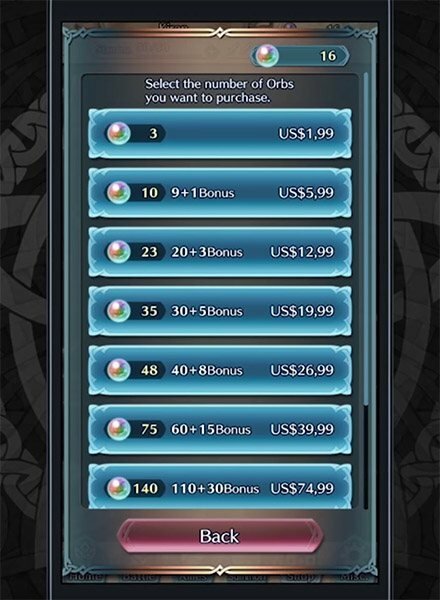 When you Summon Heroes in Fire Emblem it will cost 5 orbs, after completing your first hero summoning this cost will start to decrease. 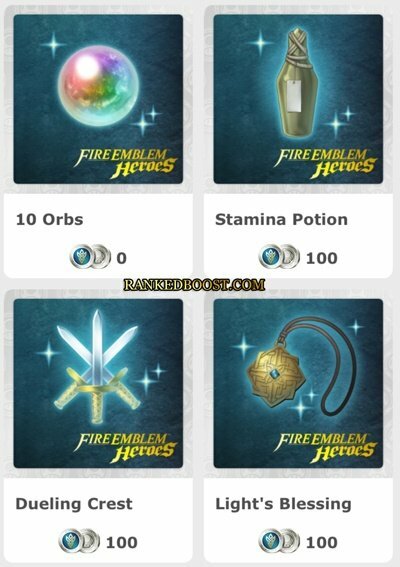 You can also use Fire Emblem Heroes Orbs to recover your stamina. Stamina is used to complete Quests and enter Arenas, competing for high scores will allow players to unlock rewards. How To Get Orbs In Fire Emblem Heroes? You can earn 2X by Logging in daily and receive the login bonus, a feature found within most mobile app games. Currently, this is the easiest way to farm Orbs in Fire Emblem Heroes. Since this does not require you to actually play the game this farming method should be done at least once a day if possible. You Can also earn by completing Story Maps and participating in Speical Quest and limited Events in the game. 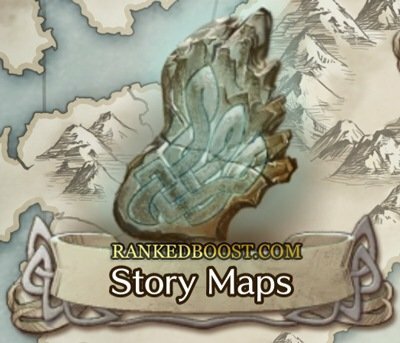 The Story Maps will rewards you with 1 orb per map and these maps can be speed ran early on with ease. Completing all story mode maps on all difficulties will reward you with 135x orbs. (Note: Only the first time you complete a story map will you receive Rewards). Every month players have access to special quests which can unlock Orbs, their difficulties will range from normal, hard and lunatic. As part of the launch event celebration, every week two maps will be added to the game. Completing a map, you will earn 3x for a total of 6 per week. 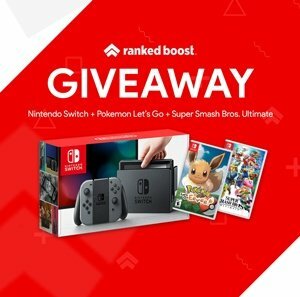 Linking your Nintendo account will reward you with 10x free . You can create a Nintendo account if you don’t already have one, and earn points from playing the game to unlock other in-game rewards. The 3rd method does not require farming and is by the fastest way to get is to purchase them through the in-game shop using micro transactions.